We´ve got rides planned on Friday, Saturday and Sunday. There´s an optional short spin on Monday morning. Rides are around 40 - 45 K. Varied terrain from small roads, gravel paths and rocky trails. Never really technical but good fun. There are always bars and restaurants on the route for a stop for coffee and/or lunch. It is advised to always bring something to eat on a ride, e.g. a banana, some chocolate or energy bars. See below for more details on the rides. So far, the weather´s been great this month. Nights are cold but day temperatures are between 18 - 22 degrees. Bringing some sun cream is advised because the sky is very clear so the skin burns easily. Forecasts for Friday and Saturday are good. Temperatures may drop a little on Sunday. Check this link for the current weather in Moraira. It´s advised to bring (thin) undershirts as well as arm- and legwarmers. Just in case. If we start early it might still be a bit cold in the shade. Later in the day will be warmer. Also a windbreaker and maybe even a rain jacket might be good to bring. Rob, Dom and Rob will get a rental bike. Helmets, pedals (flat or SPD) and water bottles are available. We´ll set everything up on Friday morning. It is advised to bring a rucksack / Camelbak. Spare tubes, tyre leavers, multi tools etc. are included in the bike rent. ​11:00 hrs - Pick up at Gecko HQ and transfer to Snakebite. Set up of the bikes and departure. This ride is around 45 K with 720 mtrs of climbing. 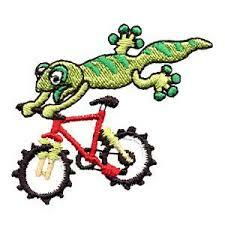 ​10.15 hrs - Pick up at Gecko HQ and transfer to Benissa. The ride is around 40 K and 800 mtrs of climbing. Or more, if we want. 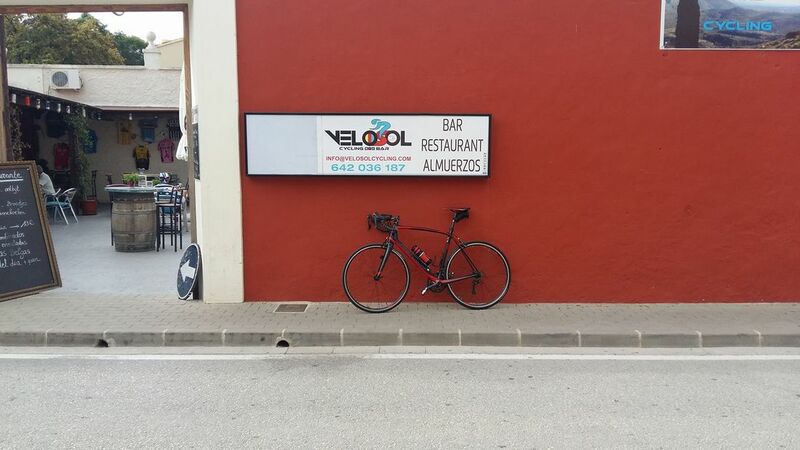 Lunch is at the Velosol bar in Jalón. 10.15 hrs pick up at Gecko HQ for the Queen stage of the weekend. This could either be a ride on the hills / mountains behind Calpe or a ride to the Guadalest lake. To be discussed later. Short spin between Moraira and Teulada before leaving. Lunch at the seaside in Moraira. Around 25 K but still 500 mtrs of climbing. LOOKING FORWARD TO MEETING YOU GUYS!! Don´t hesitate to contact me if you have any questions! !